Interview with Harsh Agrawal from shoutmeloud.com. During the last Affiliate Summit my friend Michelle Simmons from momsvilleusa.com decided to interview two of the most influential bloggers that attend the event, John Chow and Syed Balkhi. 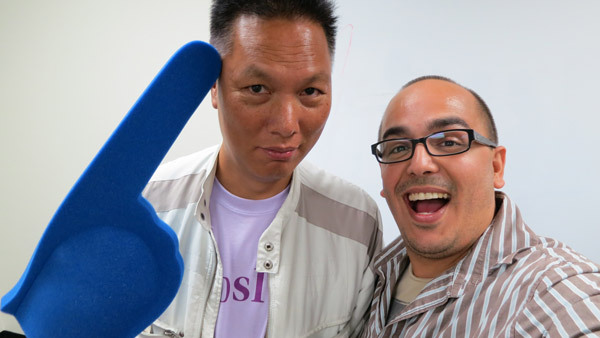 I met John Chow several years ago during a local social media meetup in Costa Mesa, California. Then John introduced me to Affiliate Summit when I won his contest for a free ticket and I've been going to Affiliate Summit ever since. He is famous for taking the revenue for his personal blog, johnchow.com from $0 to $40,000 per month in two short years and then teaching countless people how to do the same. 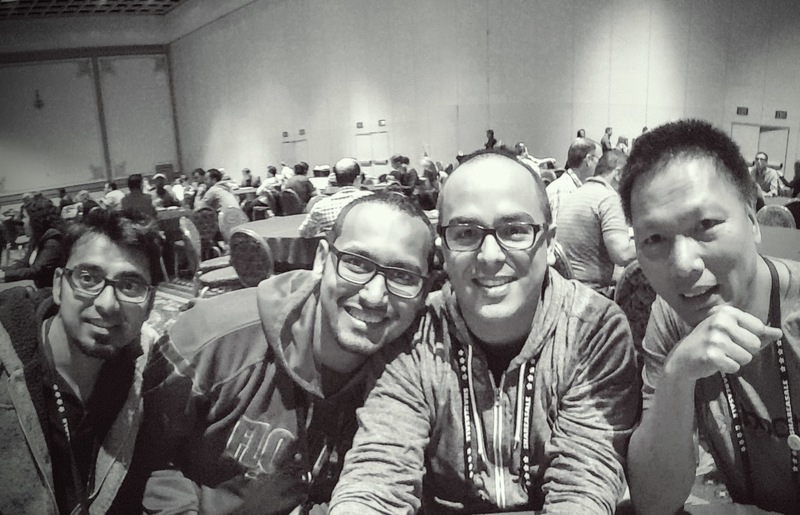 Part of the reason I keep coming back to Affiliate Summit is because of the amazing opportunities to meet new people like-minded individuals, bloggers, entrepreneurs and influencers. The word influencer is getting thrown a lot around in social media lately. But I don't use the term lightly, these two individuals are some of the most influential bloggers in the planet. 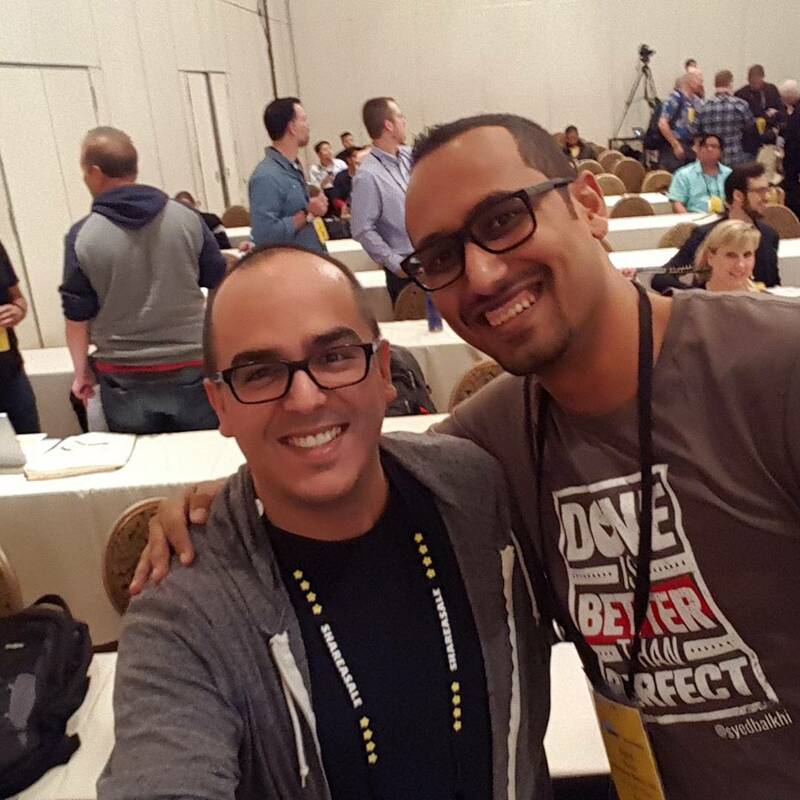 I met Syed Balkhi during my first time at Affiliate Summit, and he was friendly and approachable. I had heard about him from WPbeginner, but I had no idea I would meet him. John introduced us and we hit it off talking about tech stuff, like WordPress and servers and MySQL, just geeking out. 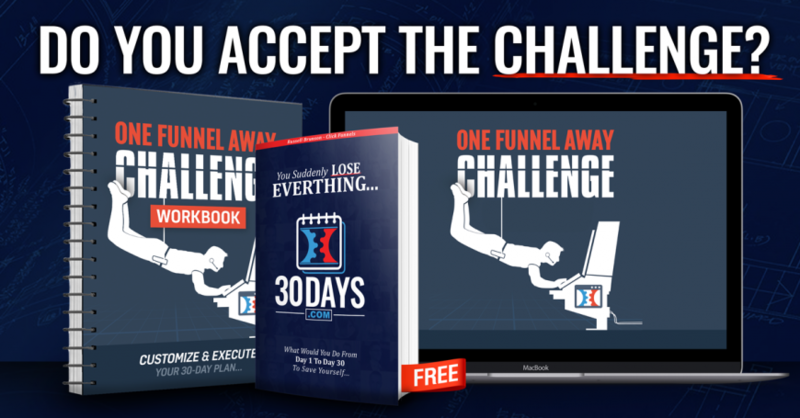 At the time, he was working on an early beta version of a plugin that has become the gold standard for lead generation online. Whether by teaching or by inspiring others to start blogging and to try entrepreneurship, both John and Syed have influenced hundreds of thousands of people over the years. Syed broke into mainstream with his WPbeginner blog which is the number one WordPress resource in the world, second only to WordPress.org. Little me, hanging out with the titans. Harsh, Syed and John. They both contribute incredible amounts of time and effort into the communities that they belong to. And this willingness to participate and help others is part of why they are so successful. They are both bloggers, but they have now branched outside of just blogging into additional ventures. But let's not forget that blogging helped them achieve incredible levels of success. They are both part of that exclusive internet millionaires club. 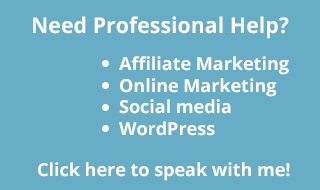 In this interview that took place shortly after their panel on Six figure blogging, they talk about things like how to get started, how to meet other like-minded individuals, goal setting, how to measure your progress and more. Hope you enjoy, and your feedback is welcome! Thank you Michelle for doing the interview, thank you John and Syed for participating and always giving back so much, and Thank you Missy Ward and Shawn Collins for putting Affiliate Summit together for all of this to happen. If you found this interview useful or interesting then get yourself a ticket for the next Affiliate Summit event. You can still get the tickets on sale without a coupon or anything, just hurry up because the sale doesn't last long, and the event will sell out. Really like the professional, high-Quality interview with some heavy hitters. I love John Chow’s advice: “Just get started!”. It sounds like a joke, but it’s not! Too many people talk about what they’re gonna do, without ever following through! I recently created a 3-minute video entitled: “Anything is Better than Nothing for ONline Marketers!” and it addresses the issue of having SOME website is better than NO website, etc. Love your site! P.S. I live in Florida and have had the fortune to meet Syed many times myself – great guy! Thank you Jim! I appreciate the kind words. I definitely agree that John’s advice is on point. People just need to start. This will help them decide if they actually want to do this, and also will build momentum to build bigger, better things. And yes, Syed is a pretty cool guy.